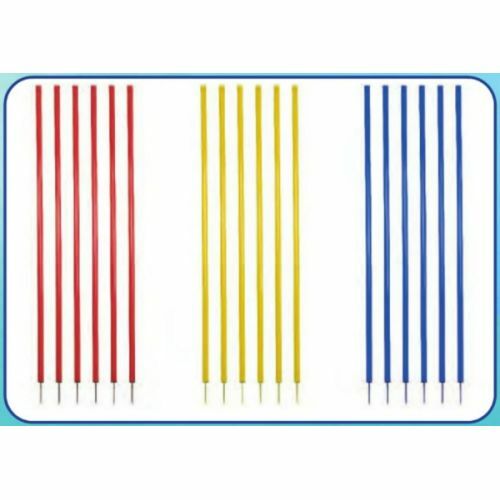 Have your team practice weaving or dodging with these blue Champion Sports Coaching Sticks. 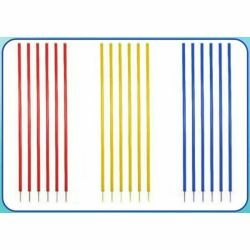 These coaching sticks are made of a durable plastic, with a round steel base and steel ground pegs. Create a unique obstacle course and have your players train like the pros!